Arrgh, Matey! 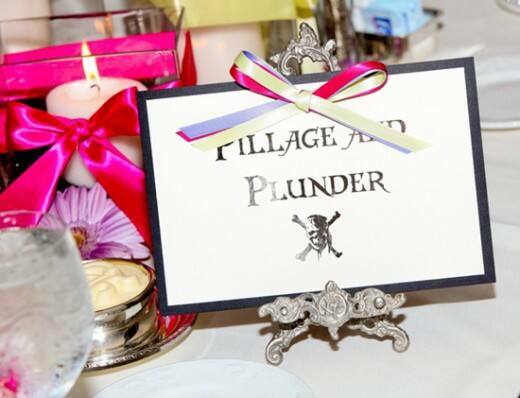 Have a Pirate-Themed Wedding No One Will Forget! Do you find yourself humming the Pirates of the Caribbean theme song? Does X mark the spot? 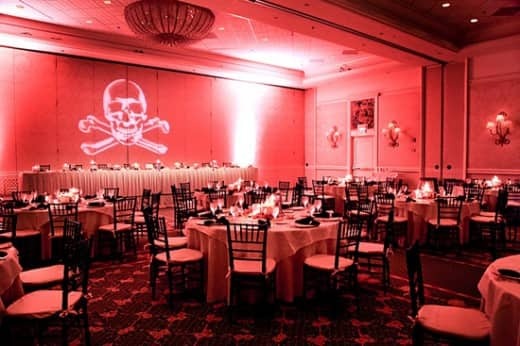 Then this unique take on a wedding reception might be right up your alley. 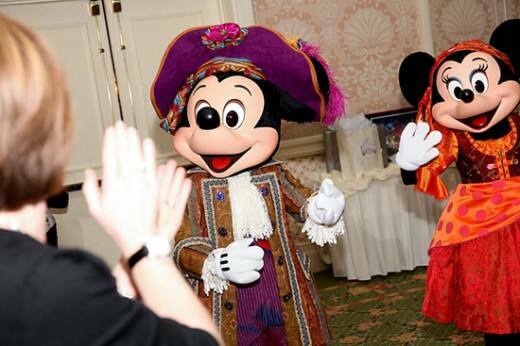 Invite Pirate Mickey and friends to a pirate-themed wedding reception, complete with buried treasure, skull and crossbones!